Planning a reunion buffet dinner? Head to Traders for a feast at Gobo Chit Chat. 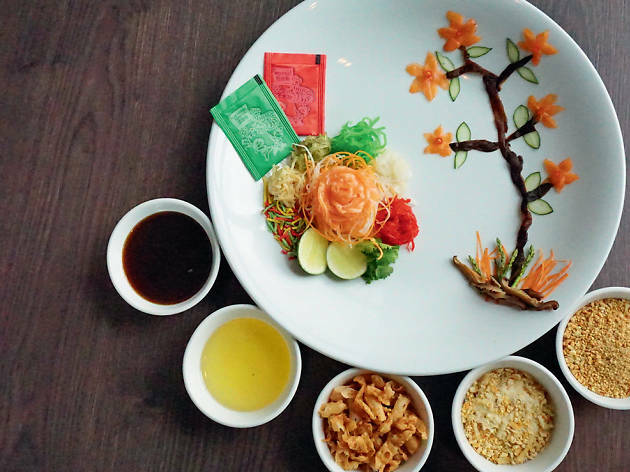 The Reunion Buffet Dinner (6.30pm-10.30pm) on the eve of Chinese New Year will also include yee sang in addition to its usual spread of dishes.